A popular and long standing family run establishment (est. 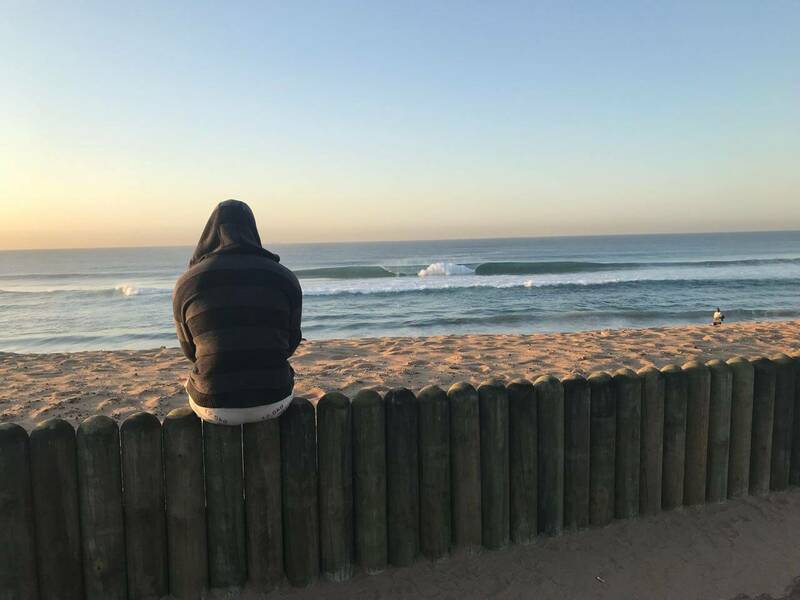 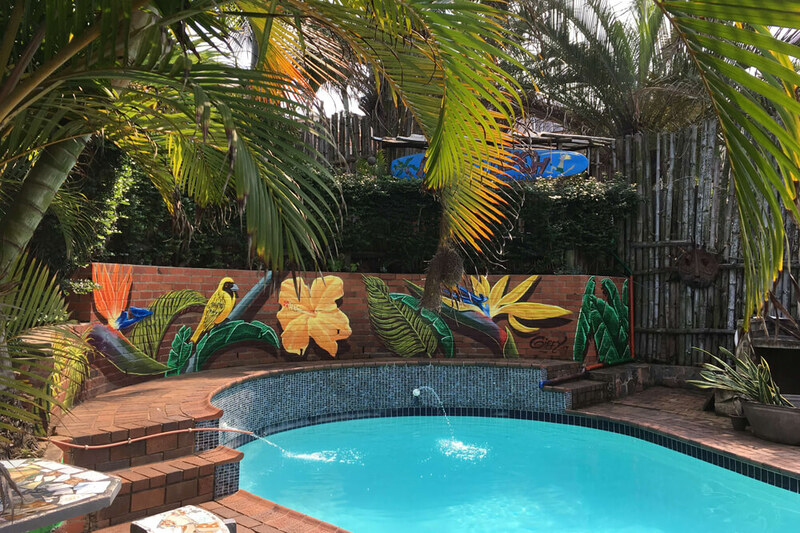 1999), we offer affordable accommodation, warm hospitality, a great atmosphere and are ideally located just 50 metres from the beach at Ansteys Beach on the Bluff – a leafy suburb 15 kilometres south of Durban, and 40 kilometres from King Shaka Airport. 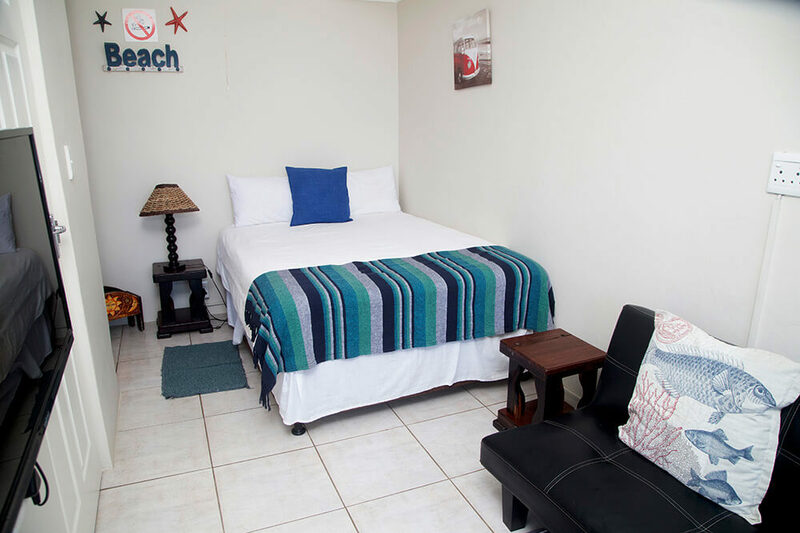 Favoured by business and leisure travellers, sports & tour groups, our accommodation caters for all budgets in a welcoming, ‘beachy’ and homely establishment that has many happy guests returning time and time again. Perfect for anyone who wants to relax, unwind and enjoy a restful beach break in a safe, happy and friendly environment. 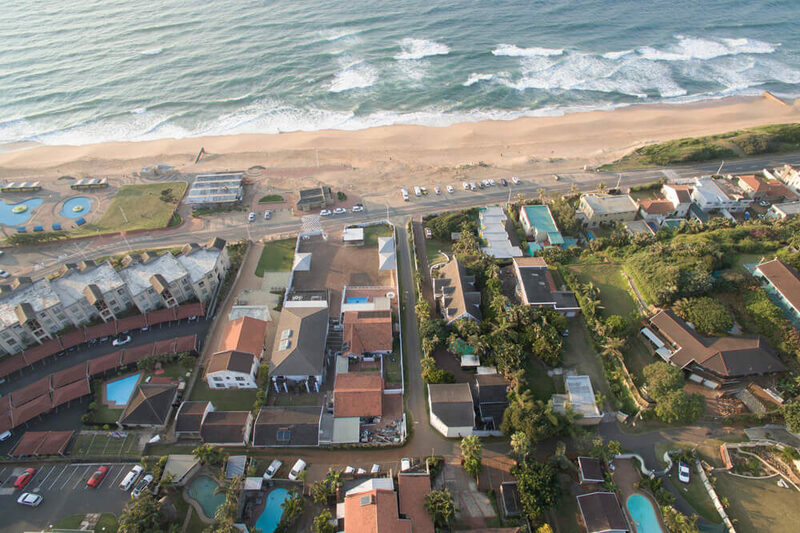 Ideal home base as we are close to many shops, shopping centres and restaurants, as well as all the major tourist attractions in KZN such as uShaka Marine World, Suncoast Casino, the ICC and the Sports Stadiums. 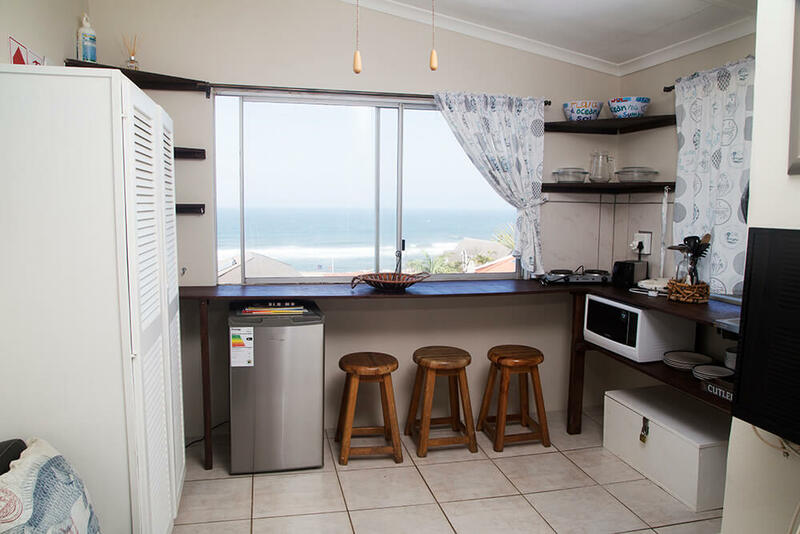 For our business clients, our accommodation is within close proximity to all the industrial centres – Jacobs, Maydon Wharf, Prospecton, Clairwood, Bayhead, Wentworth. 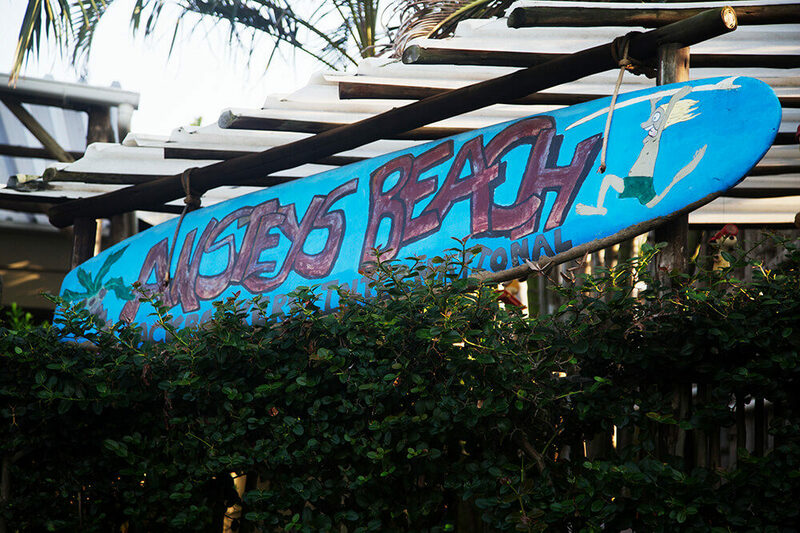 Experience our beautiful unspoilt & lifeguard protected beaches, warm seawater all year round, good swimming and surfing beaches, kiddies paddling pools at Ansteys and at Brighton Beach, a lovely tidal pool and amazing rock pools to explore at low tide. Fun for everyone! 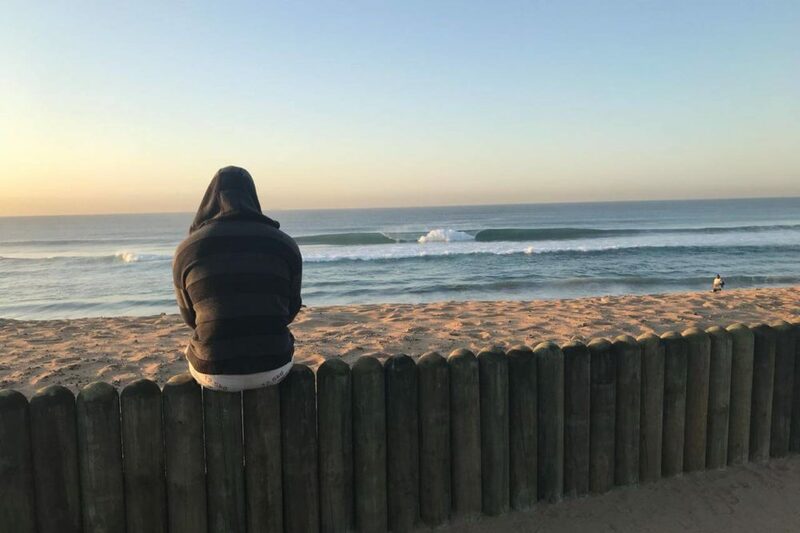 Take an early morning stroll to the beach, armed with a steaming cup of coffee or tea to watch the ocean come alive with the most spectacular sunrises. 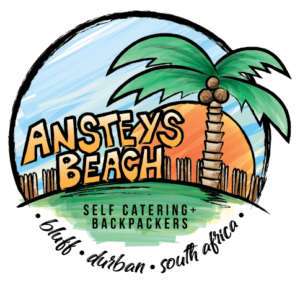 More often than not the dolphins will delight you with their playful antics and the whales are a regular spectacular sight at Anstey’s Beach. 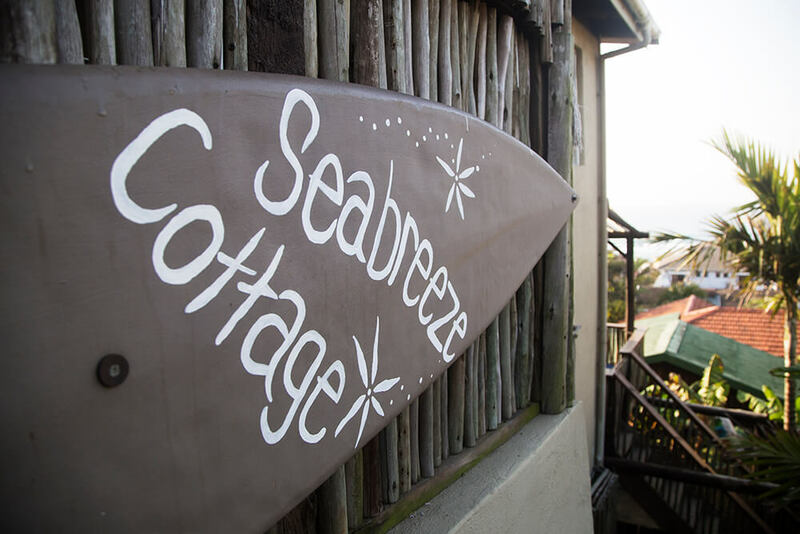 Relax by the poolside in our tropical garden, or go for a late afternoon swim in the sea or walk on the beach. 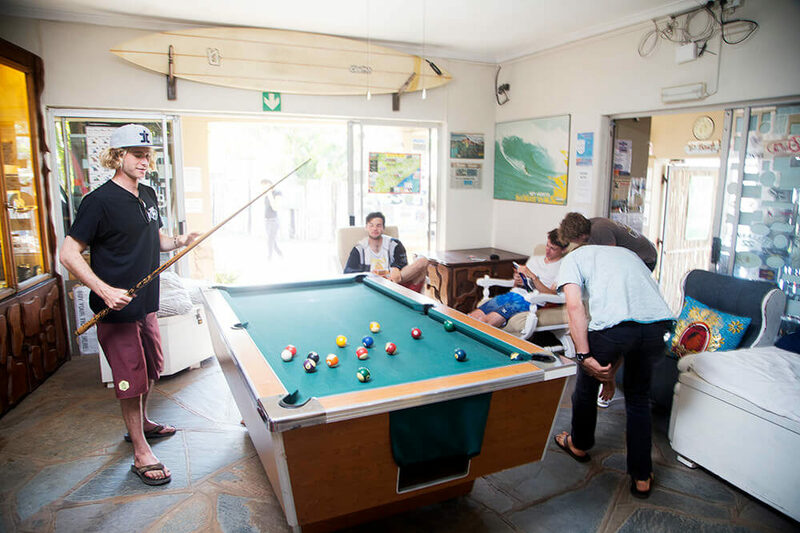 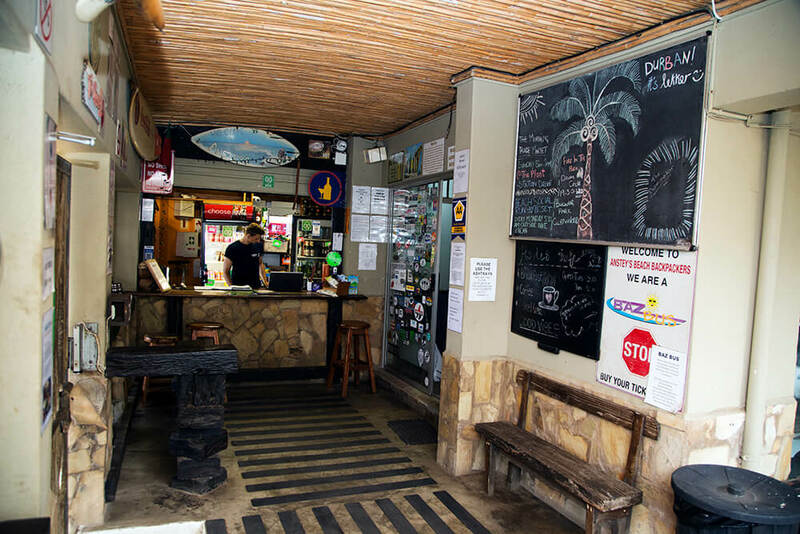 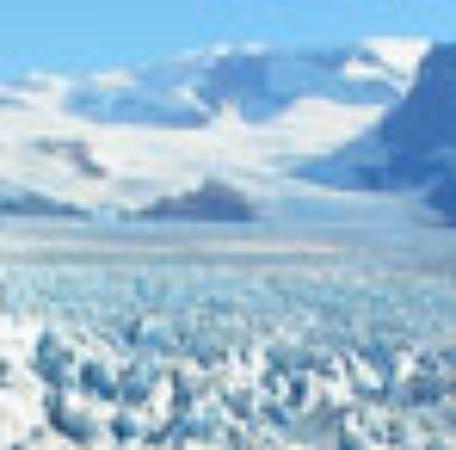 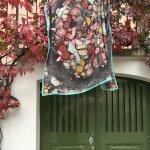 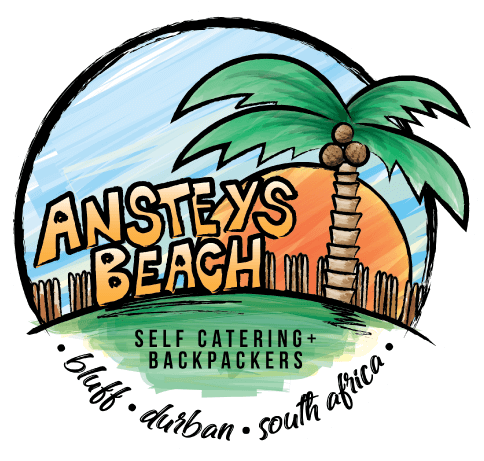 Ansteys is unique in that we encourage and enjoy a great cosmopolitan atmosphere – international travelling backpackers, South African holidaymakers, business people, contract workers – all get along and it makes for a good, happy mix!